There are numerous types of items in a home. From small goods to larger ones, you will have various items that are used often or irregularly, are important or not, expensive or cheap and so on. Each can play a certain role and have different personal importance. As you obtain new items, the amount of space will decrease, and less space means the place feels less comfortable, you can't place new goods and the area will look messy. If you find yourself burdened with various goods that are creating problems and you want to get rid of them, then we will help. We at London Waste Removal will provide the perfect house clearance solutions in London – just call 020 3795 9581 today to learn more. We have a skilled home clearance team who can help you get rid of you unwanted goods. Our staff will come to your address whenever you need to handle the work. They will work with you to determine what goods you wish to get rid of and work out the best method of doing so. Our property clearance team will work out the route to shift goods, if you need any items, whether they should break up the goods and so on. They will place small objects into bags and boxes to make it easier to shift them. Our team can easily handle any furniture removals, as they carry everything safely through your home. Our team members have years of experience, meaning the can get this job done quickly and safely. 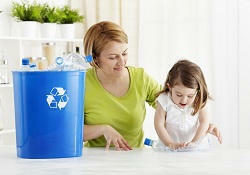 Call us anytime on 020 3795 9581 to learn more about our environmental policy. 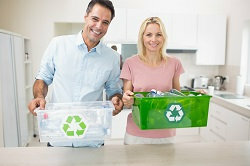 We are dedicated to recycling as much as we can. When we collect goods as part of a flat or house clearance, we will try to recycle as many of the items as we can. We will work with companies and organisations around London to achieve this. We will attempt to have your unwanted goods turned into something new or find a use for them elsewhere. 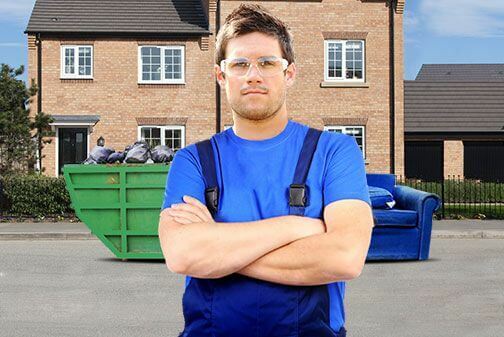 This work does not add to your cost or involvement in the household junk removal process, so you are receiving a green service just by hiring what you want from us. This means you will be able to get the domestic clearance services you need for a price you can afford. You will see the cost in advance so there are no surprising fees. You can pass on a quote and work on another to get exactly what you need. You can save money when you use our services on a regular basis and will always receive the highest quality service. For your house clearance in London, we will handle everything. Our team will shift all your unwanted goods from the building and take them away to be properly disposed of or recycled. Our housee or flat clearance service will give you everything you need. We will provide the best property clearance solution for you today, sending the amount of people you need, when you need them and as often as you need us to. We have a flexible and thorough approach, so your old goods will be removed swiftly. So call 020 3795 9581 now and see what London Waste Removal can do for you.